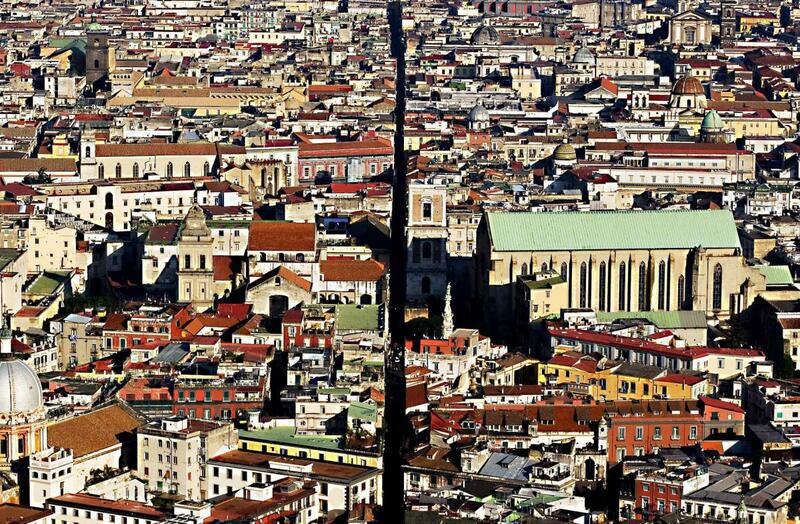 Summarizing a city like Naples in just one article is quite challenging. Founded by the ancient Greeks in the 6th century BC, the capital of Campania is so old, large and filled with amazing sights that it's almost impossible to make a complete list of things to see and do. We did our best, so we hope that the information provided will help you enjoy your visit. A popular travel destination since the time of the Grand Tour of Europe, Naples is mainly synonymous with impressive archaeological treasures, superb architecture and mouth-watering food. Anarchic but breathtaking, Italy's third-largest city boasts a historic centre that is studded with Medieval, Baroque and Renaissance buildings and was declared a UNESCO World Heritage Site in 1995. 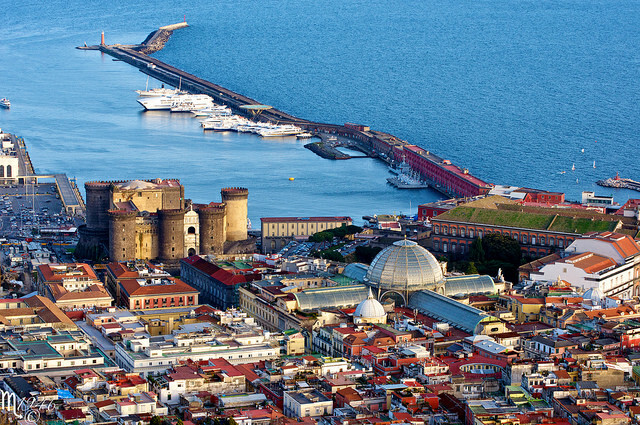 Furthermore, the capital of Campania is home to one of the oldest universities in the world (University of Naples – Federico II), the artistic tradition of Capodimonte porcelain and numerous theatres where – during the Late Baroque period – opera seria and opera buffa had their origins. Certainly, at first glance, this city can look shabby and neglected; but if you look beyond the veneer, you will discover a place of unexpected charm and beauty. Prior to becoming a Roman colony (326 BC), Naples had been a Greek settlement. According to legend, Greek sailors from Rhodes first established a small commercial port on the former island of Megaride, where Castel dell'Ovo now stands. In the 6th century BC, the new urban zone of Neápolis (meaning "new city" in Ancient Greek) was founded on the plain, eventually becoming one of the most important cities of Magna Graecia. In Roman times, the city expanded and many emperors such as Claudius and Tiberius holidayed near Naples. Following the decline of the Western Roman Empire (AD 476), the city passed into barbarian hands and later became an independent duchy that lasted more than five centuries. In 1139, Duke Sergius VII was forced to surrender to Roger II of Sicily and Naples came under Norman control. The Kingdom of Sicily went to the Hohenstaufens and later to the Angevins; Charles of Anjou moved the capital from Palermo to Naples and the Kingdom was divided into two: the Kingdom of Naples and the Aragonese Kingdom of Sicily. In 1443, Alfonso of Aragon took control of the city and – except for a brief period of French occupation – Naples continued to be a dependency of Aragon until 1501. Two years later, following the Battle of Garigliano, the city became part of the Spanish Empire and basically remained so until the early 18th century. After the War of the Spanish Succession, Naples passed to the Austrian Habsburgs who ruled over the city until 1734; in the same year, Charles of Bourbon conquered Naples and Sicily and the two kingdoms were finally unified under a single king. Except for two brief periods in 1799 and in 1806-15, the Kingdom of the Two Sicilies remained under the Bourbon line until 1861, when both Naples and Sicily became part of the Kingdom of Italy. 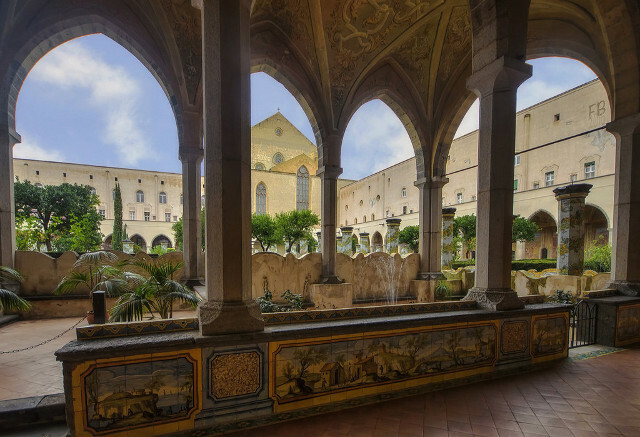 Naples was Italy's most-bombed city during World War II; the symbol of its rebirth was the reconstruction of the wonderful Church of Santa Chiara in the second half of the 20th century. - Naples' Cathedral (or Cattedrale di Santa Maria Assunta) built on the foundations of two Early Christian basilicas. - Complesso Monumentale di Santa Chiara, commissioned by Robert of Anjou for his wife Sancha of Majorca and originally built in Provençal Gothic style. - Chiesa di San Domenico Maggiore, the royal church of the Angevins. - Chiesa del Gesù Nuovo, a 15th-century palace converted into a Baroque church. - Complesso Monumentale di San Lorenzo Maggiore, legend has it that this was the place where Giovanni Boccaccio – born in Certaldo, Tuscany – met his beloved Fiammetta. - Chiesa di Santa Maria del Carmine, its 75-metre campanile is the tallest in Naples and can be admired even amidst taller buildings. - Complesso Monumentale dei Girolamini, this 16th-century complex is home to some Baroque delights and boasts the second oldest library in Italy. - Basilica di San Francesco di Paola, reminiscent of the Pantheon in Rome, it was commissioned by Ferdinand I to celebrate the restoration of his kingdom after the fall of Napoleon. - Chiesa di San Giovanni a Carbonara, its groundbreaking took place in 1339; the current façade and scenographic staircase were built at the beginning of the 18th century. - Chiesa di Sant'Anna dei Lombardi, this ancient church is a testament to the close relationship that once existed between the Aragonese and the Medici dynasty. - Chiesa di San Pietro a Majella, one of the most important examples of Angevin architecture in Naples. - Basilica dell'Incoronata Madre del Buon Consiglio, designed by Vincenzo Vecchio, this 20th-century church is a reproduction of St Peter’s in Vatican City. The impressive Piazza del Plebiscito – the main city square – houses the Royal Palace, one of the four residences of the Bourbon Kings. Nearby is the Teatro di San Carlo, the operatic centre of the city as well as Europe's oldest working opera house. 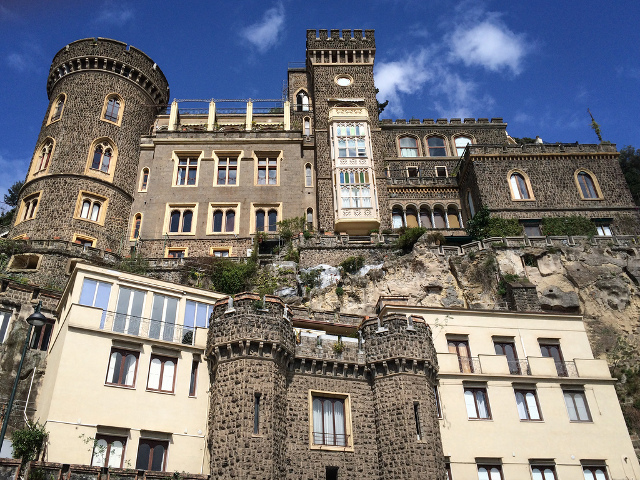 Naples is also very well known for its castles, such as the Maschio Angioino (or Castel Nuovo) built in the time of Charles of Anjou. 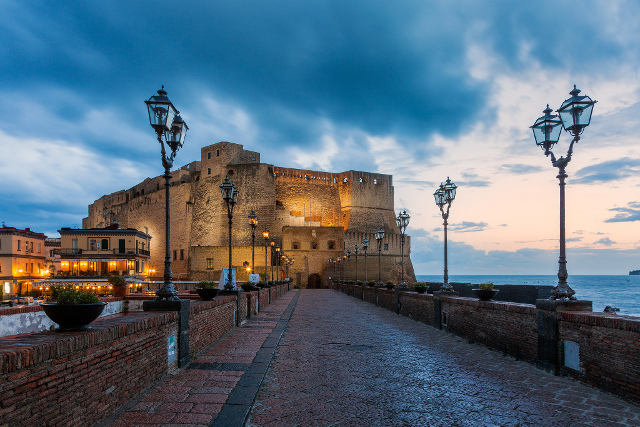 Other fortifications of interest are Castel dell'Ovo (the oldest in Naples) and Castel Sant'Elmo (originally a church but converted into a castle in the 14th century by Robert of Anjou). Maybe few people know that the city is also home to several buildings inspired by the Gothic Revival (e.g., Castello Aselmeyer) due to the influence that this architectural movement had on Lamont Young, very active in Naples between the 19th and 20th centuries. The early years of the 20th century also saw the development of a local variant of Art Nouveau architecture known as “Liberty napoletano”. 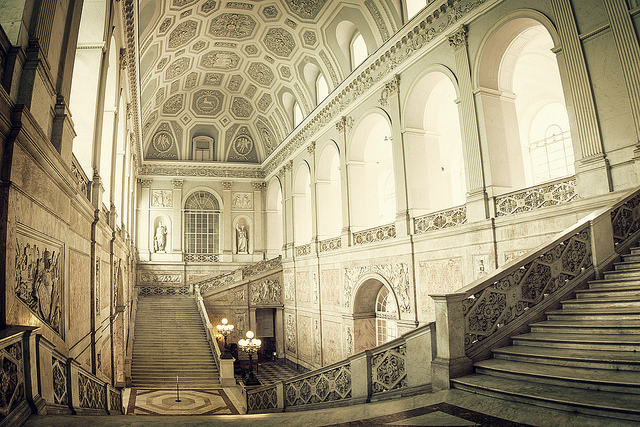 You can't go to Naples without visiting the National Archaeological Museum featuring one of the world’s finest collections of Graeco-Roman artefacts. 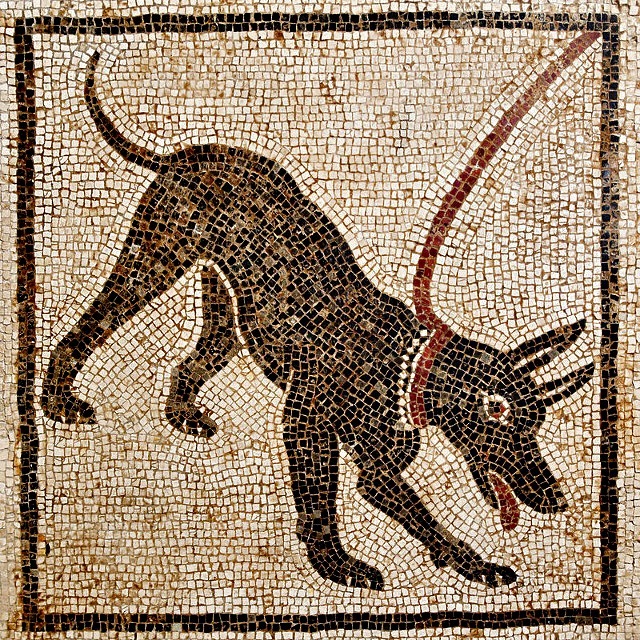 Established by Charles VII in the late 18th century, it displays many of the treasures unearthed at Cumae, Stabiae and Herculaneum, as well as an astonishing collection of mosaics, mostly from Pompeii. 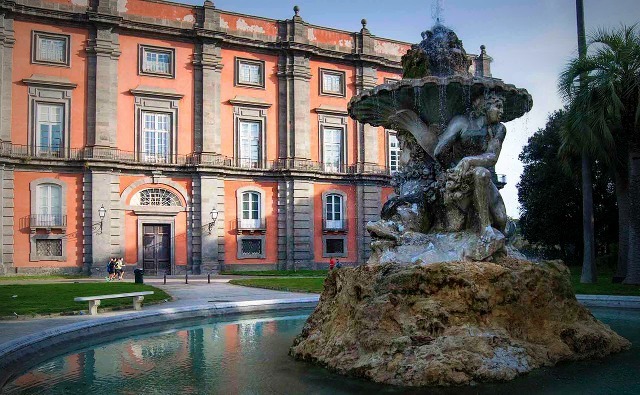 Another unmissable museum is the Museo Nazionale di Capodimonte featuring works by Michelangelo, Raphael, Titian, Masaccio and Caravaggio plus a valuable collection of furniture, porcelain and majolica from the residences of the Royal House of Bourbon-Two Sicilies. Lastly (we could actually write another hundred pages and never say everything...) the capital of Campania has many public green spaces, such as Villa Comunale (also known as Passeggio Reale meaning “Royal Walkway”), the Bosco di Capodimonte (Naples' largest park) and the Parco Virgiliano (with wonderful views over Capri, Nisida, Procida, Ischia and the Bay of Pozzuoli); other highlights include the Fontanelle Cemetery, the Catacombs of San Gennaro, the Bourbon Tunnel, the Grotta di Seiano, Napoli Sotterranea and the Museum of the Underground. 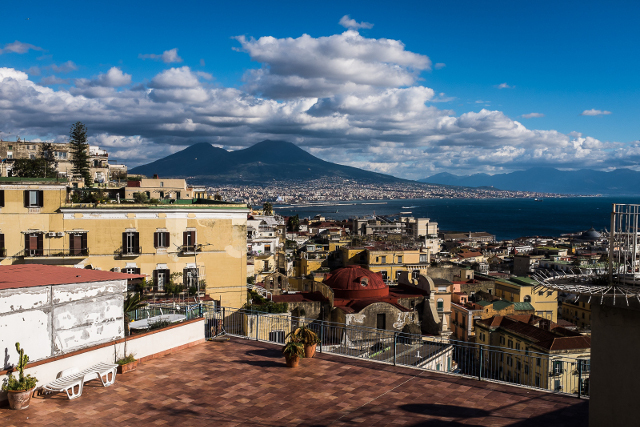 Visiting a city like Naples surely takes a lot of time and, unfortunately, time is not always on our side. This full day tour to Naples and Pompeii with departure from Rome gives you the opportunity to spend some good time in the city visiting some of its best attractions and also includes an amazing afternoon in Pompeii.